Mike Dillard's Elevation Group: How I got my own membership started - despite nightmares and angst. It turned out to be much simpler than I thought. But perhaps not so straightforward as I liked. The goal was simple - get a page up I could start converting my existing list over to a free membership. The problem is that you can do so many various things with this plug-in - where to even start isn't obvious. A. Configure Insta-Member for the first time. 4. You next want to verify that it's created a Membership Handler page, as a placeholder for registration. 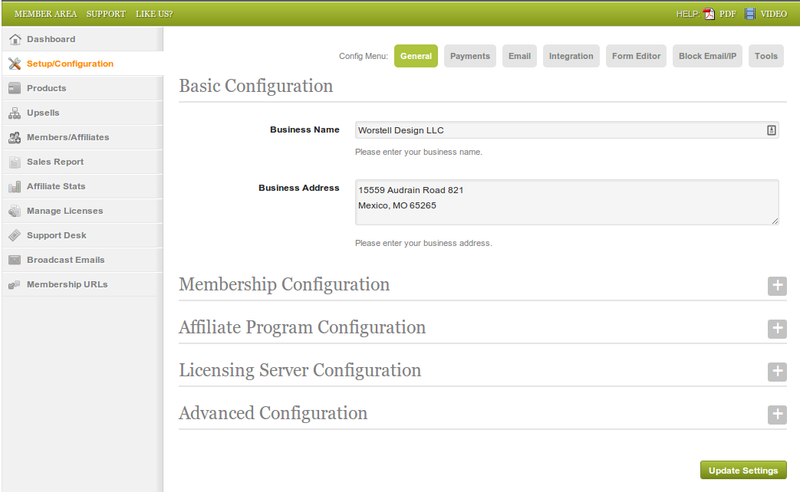 Second menu button on the upper right is Payments. 1. 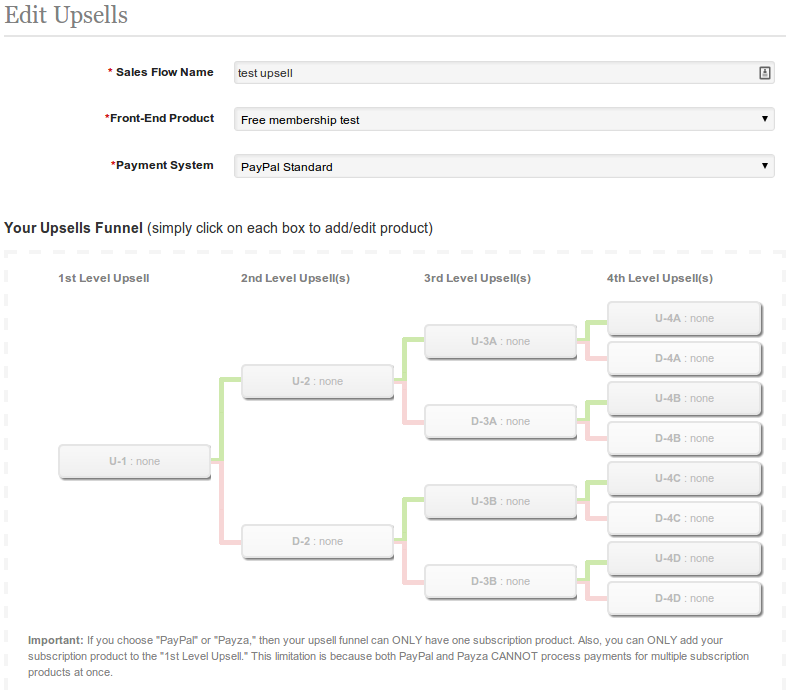 While there are two types of payment - direct (PayPal, Payza, 2Checkout, etc.) 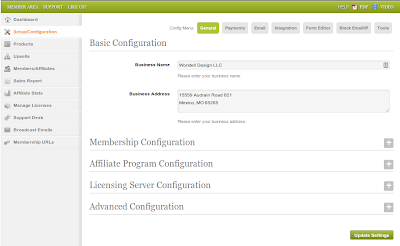 and 3rd Party payments (Clickbank, JVZoo, DigiResults, WSO Pro, etc.) only direct payments integrate with the internal affiliate program. Payments via external sites will have to be tracked there. 3. 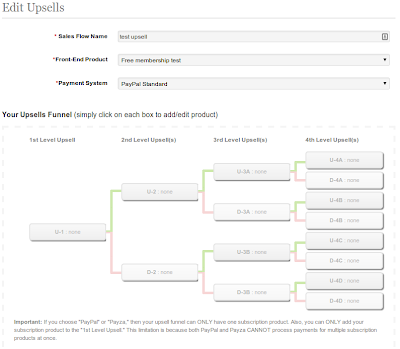 On this page is also the Third Party Payments section, which expands to show the 10 major outlets. (Worth investigating whether to enable your product on one, or several, or all of them in order to get maximal distribution and reach for your membership...) For now, we're sticking with PayPal. Note: Obvious perhaps, but be sure to click the "Update Settings" button before you leave any given page. Note2: I checked into email settings. Insta-Members built-in emails use the local server's resources. Their limit is default at 200 per hour. One rabbit-hole I got into at this point was configuring the auto-emails from my Insta-Member plug-in to use Gmail's SMTP server - so I don't use my domain-server for emails, but Gmail instead. It turns out you can only send 99 emails in a 24-hour period. No details of what happens to the emails if you exceed the limit - undoubtedly they'd be rejected, but I don't see what would happen - or if you would even be notified if they didn't go. Checked out Amazon's SES email service and found their initial limit is 200 per day (although this can be raised) - with all emails held until the 24-hour limit cleared for each item. Underlying suggestion? Keep it as default. Back on the Integration page, I went ahead and integrated Amazon web services, reCaptcha and Facebook, as these are free with little time to set up. The Amazon S3 service is a way to protect your downloads and are reportedly very low cost. Again, this is not your bandwidth, so would help on the backend and security. A redirect page for One-Time-Offers (OTO) - or send them to the main page to skip this. You can protect content under posts, pages, categories, local files, and Amazon S3 files. Which gives you tremendous capability to enable content of all sorts. Well, now that our feet are soaking wet, you know know what it takes to get a free membership up and running on your own inexpensive-but-powerful membership site. Not that bad, eh? And it holds true that you can be up and running in minutes, and open for business on your first day if you already have the content ready. Like books and stuff you've already written. Key work coming in will be to generate sales pages - at least one. Which brings up the point of split-tests. This was highly emphasized by Mike Dillard in a couple of the videos. You need to be constantly testing everything. Unfortunately, I didn't find this to be possible with Insta-Member. However, their earlier product, Insta-Builder does. And you get some great graphics to build your sales/landing pages quickly. 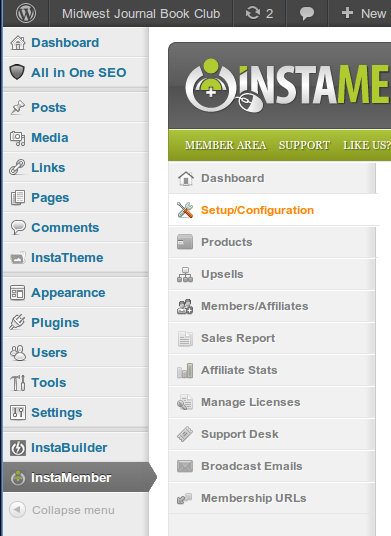 It integrates right into Insta-Member on your edit page, so can speed your starting. At least that was my logic when I bought it for myself. 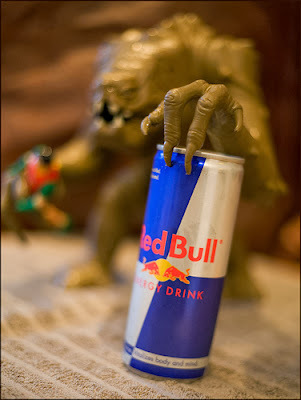 This post wraps up the series. You don't need me to tell you any more. Now you have to get to work and build your own. There's some other details which will show up from time to time (like your ability to send an email directly to members: all, those who have or haven't bought, or affiliates only. Sure, it's not as great as your autoresponder, but perfect for a quick text-only post out of the blue.) And I'm sure there are more easter eggs to find. But that goes beyond this blog purpose, and anything vital that you need to know. You already have access to all of the Insta-member PDFs (OK, there's the link again) so you can check it all out for yourself. I've got other pans on the stove and have to finish cooking this one.